The Rooney's have been a pioneer family of Sacramento since 1848. Kevin Rooney, owner, is a 5th generation Sacramentan. 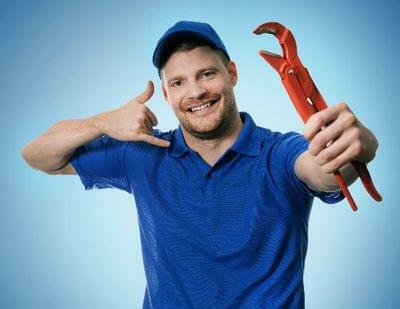 We specialize in residential service and repair. 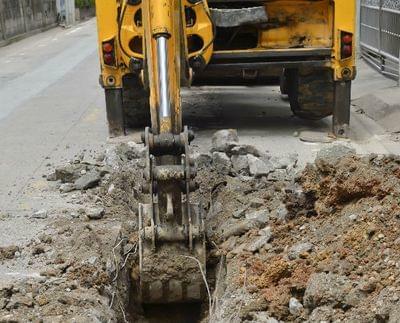 We service sewer lines through the trenchless system, drain cleaning, water lines, water heaters, disposals, tubs, toilets, showers and faucets all at competitive rates. CALL ROONEY'S PLUMBING FOR ALL YOUR PLUMBING NEEDS! We use the latest in plumbing technology, including electronic leak detection, video cameras, jetters, and trenchless systems. 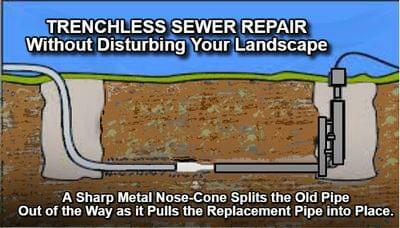 A revolutionary process which allows the replacement of the existing pipe without having to dig a trench.